Long-term service agreement improves lifecycle cost control and fleet reliability. 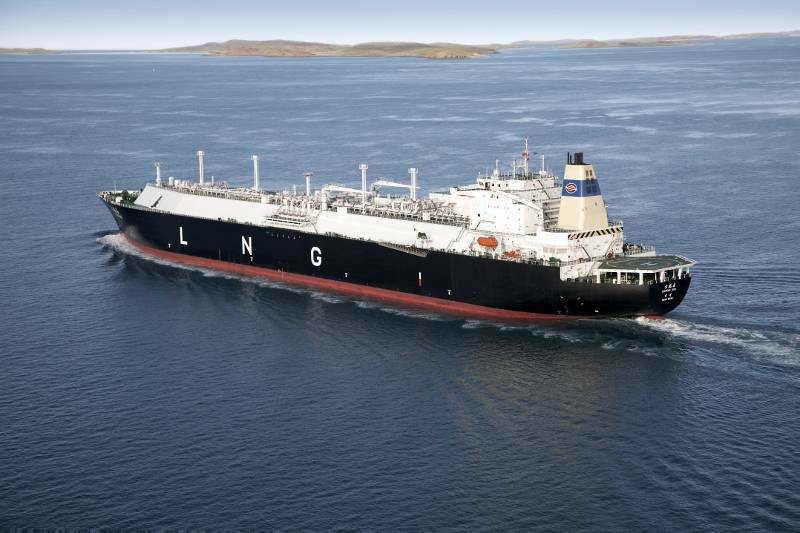 ABB signed a long-term Preventive Service agreement with China LNG Shipping International Co. Ltd (CLSICO) to provide maintenance services to all ABB equipment onboard of its six LNG vessels in the next five years. The contract commenced January 1, 2013. The new service agreement will help CLSICO with optimized vessels performance at a predicted minimum level of budget. ABB will provide annual site survey and on-call services to the six vessels covered by the agreement, as well as dry dock service every 2.5 years. 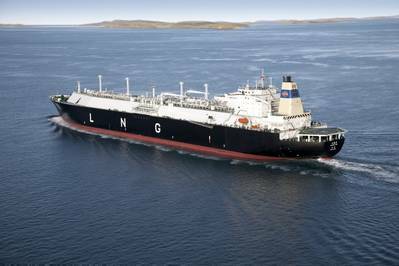 The scope of the agreement covers preventive maintenance on onboard, power generation plant and mechanical and electrical system. “ABB’s modular service agreement concept allowed us to tailor make the service package that best suits CLSICO’s fleet management model. With a thorough five years maintenance plan, CLSICO will be able to achieve ambitious cost saving targets”, said Heikki Soljama, Head of Marine and Cranes business at ABB. “Additionally, the framework ensures effective communication and transparency between CLSICO management and ABB, which in turns strengthens the cooperation between both parties and streamlines key processes”. “One of our key priorities is to maximize fleet availability whilst keeping our costs as predictable as possible” says Sandy Farquhar, Fleet Manager for CLSICO.